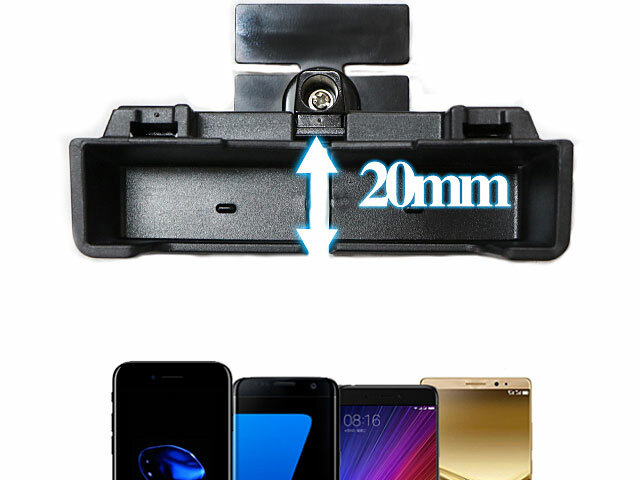 Flip case compatible. 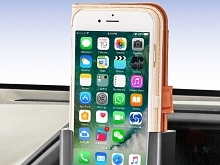 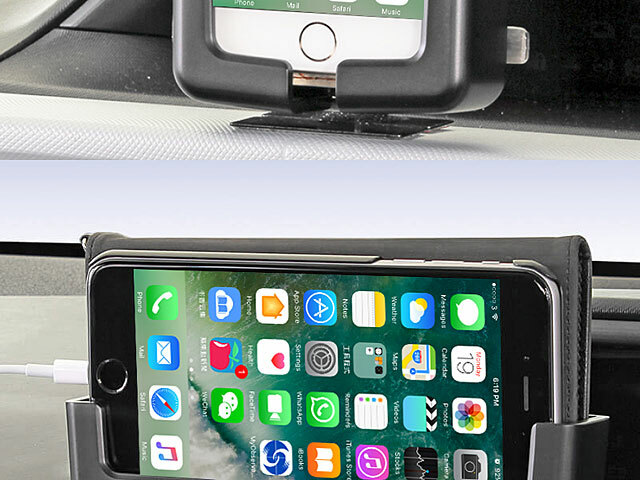 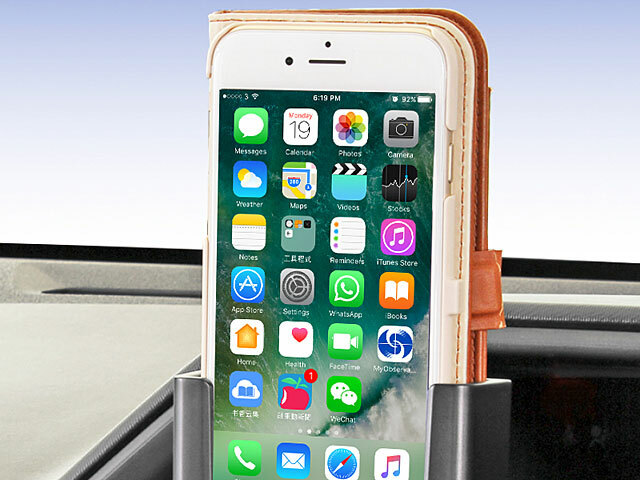 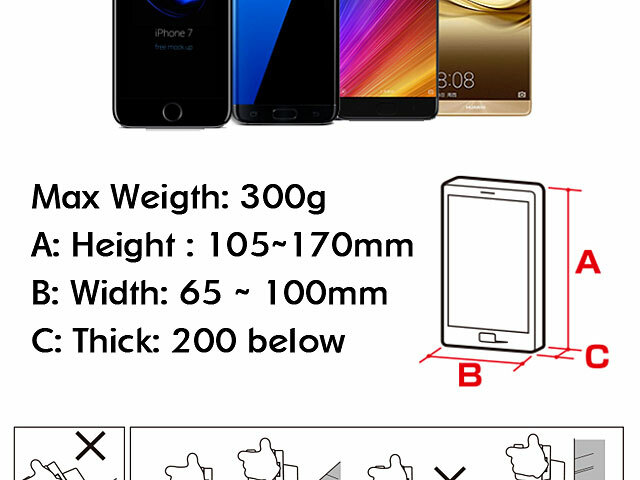 Best fit for iPhone, Smartphone. 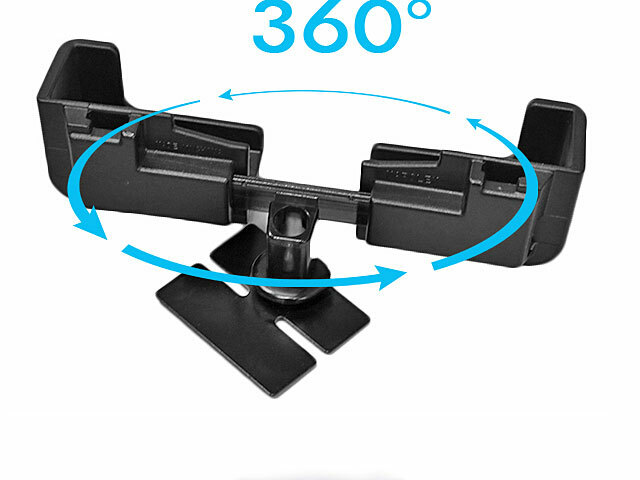 Adjustable to best facing position even after mounted. 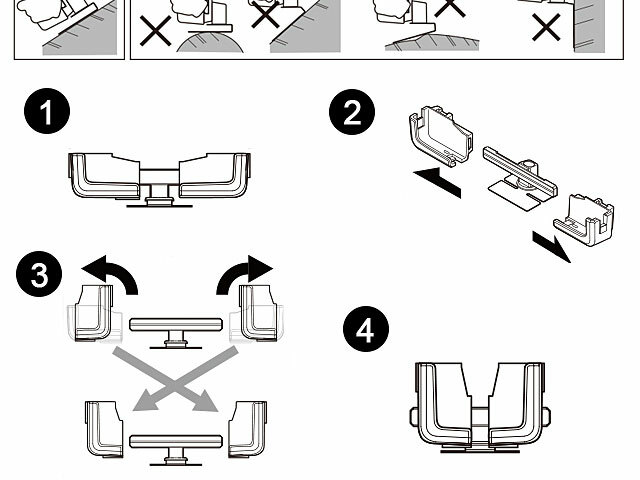 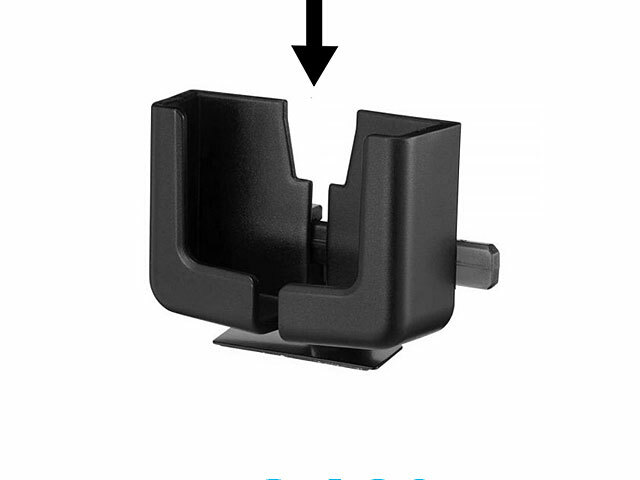 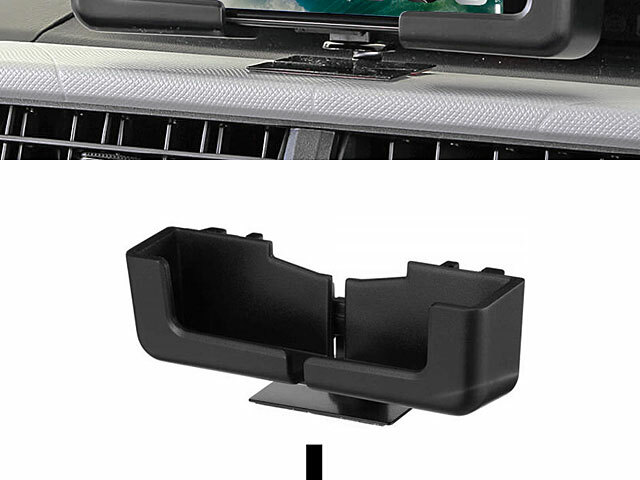 Converts display from horizontal to vertical by replacing left and right holder.